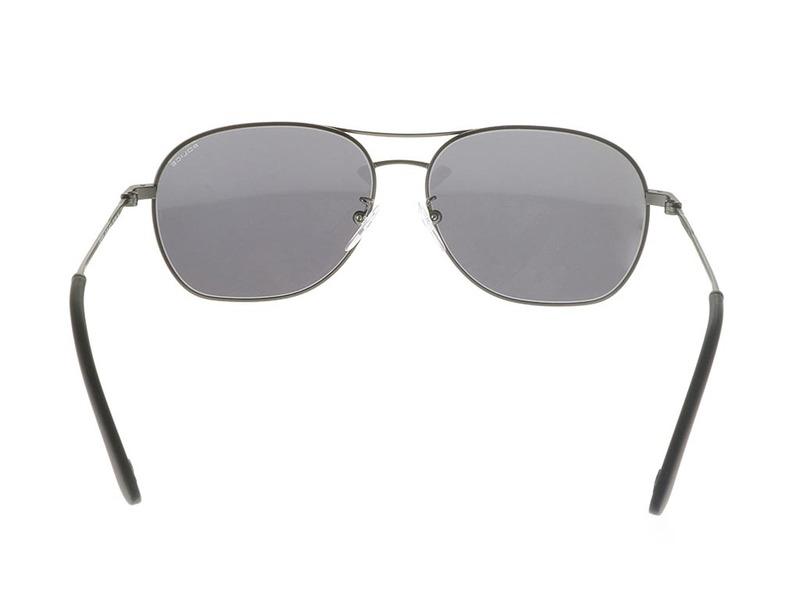 Order in next 14hrs 13mins for next working day delivery. 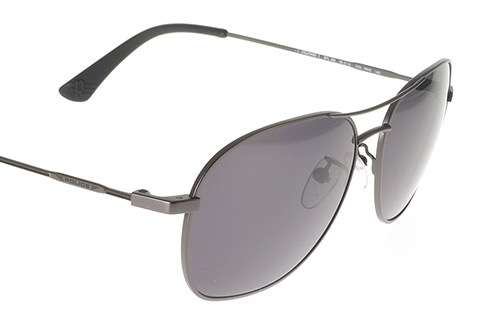 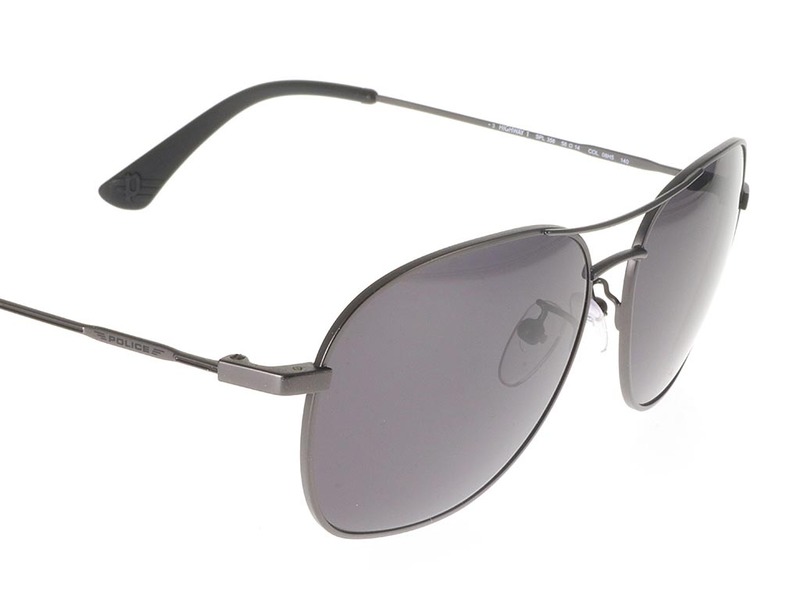 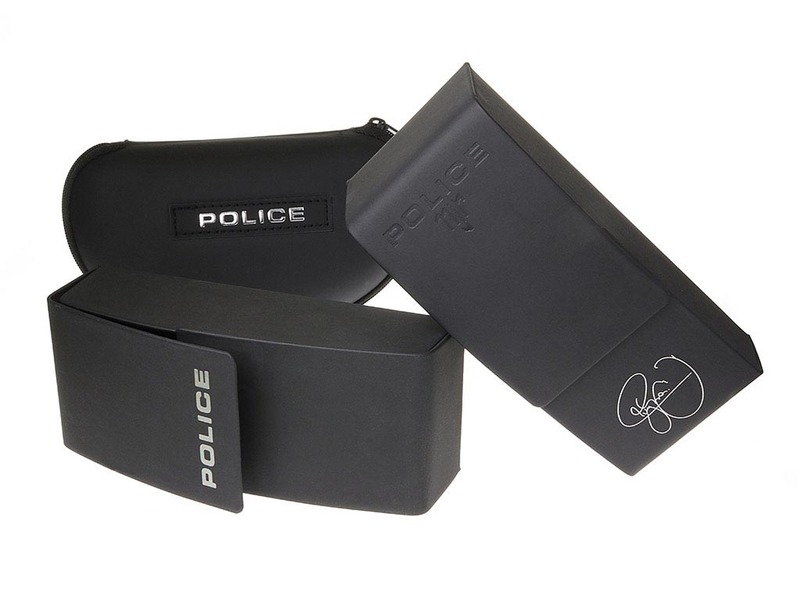 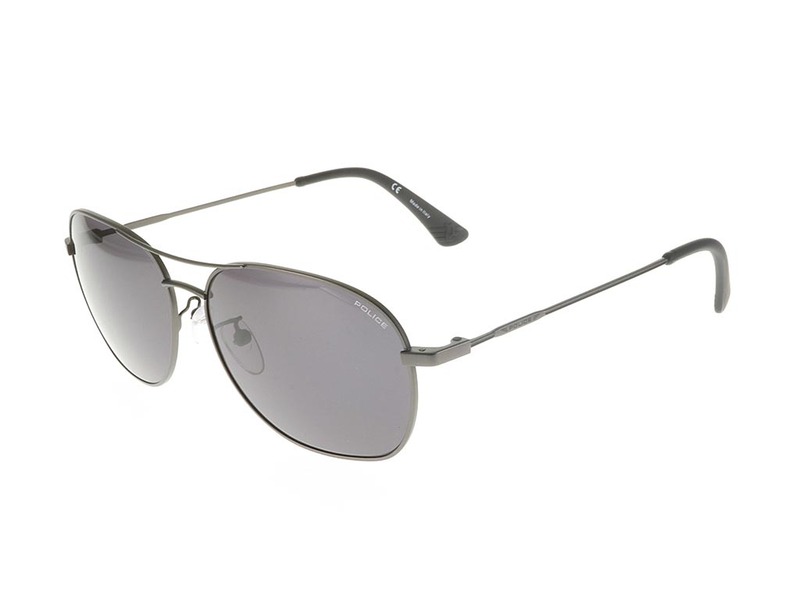 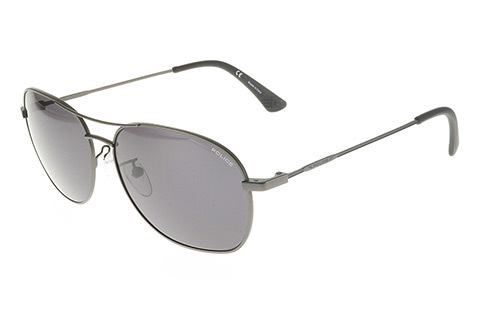 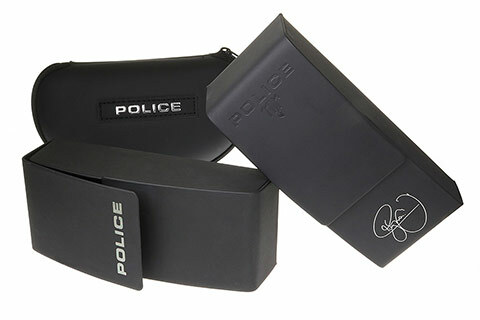 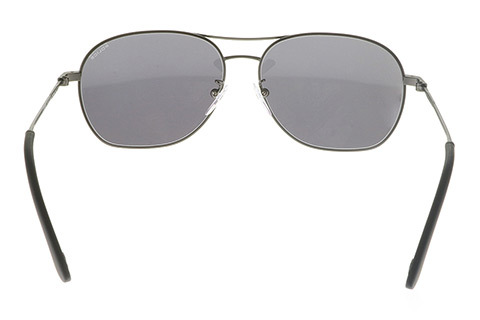 Police have added their suave identity to the classic aviator frame with Highway SPL358 sunglasses. 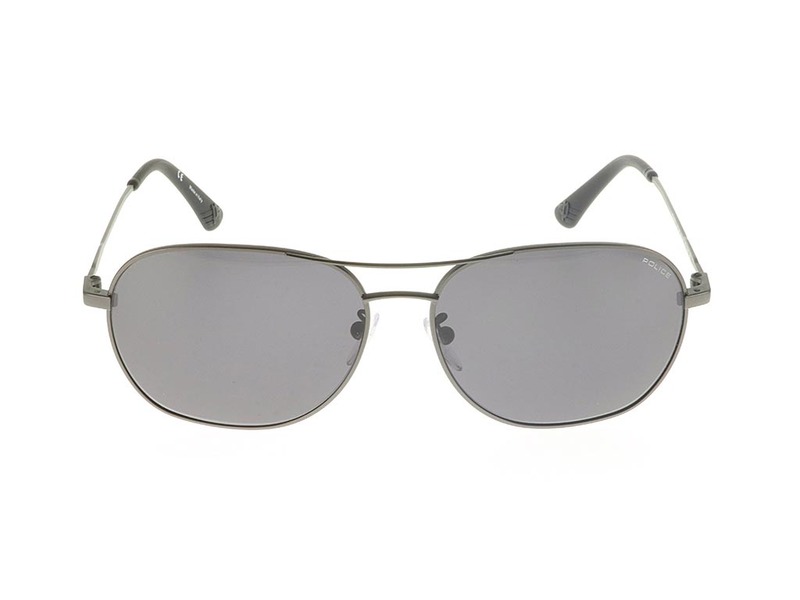 Made from refined dark grey metal, and showcasing a dark and alluring colour palette, these aviator sunglasses have been designed to offer stylish eyewear for any occasion. 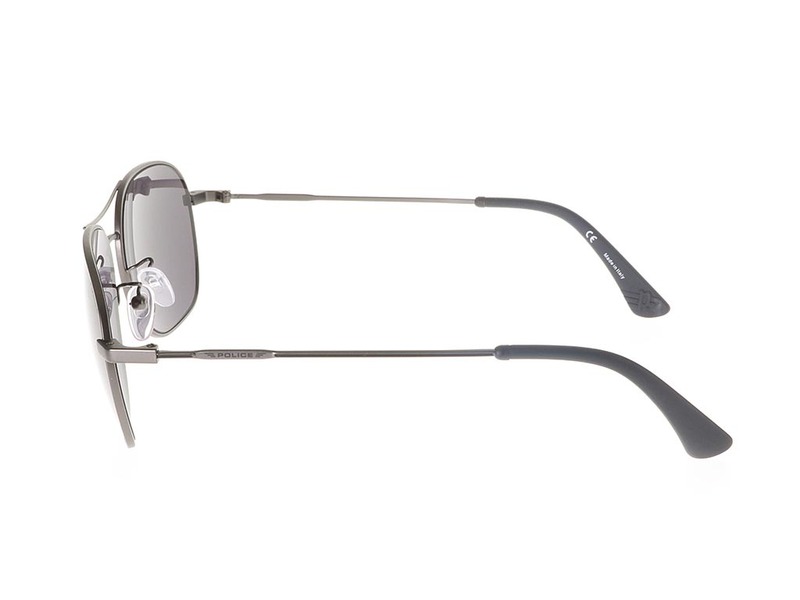 A sleek double nose bridge holds the full rims together, which encircle similarly grey lenses, creating an effective colour blend. 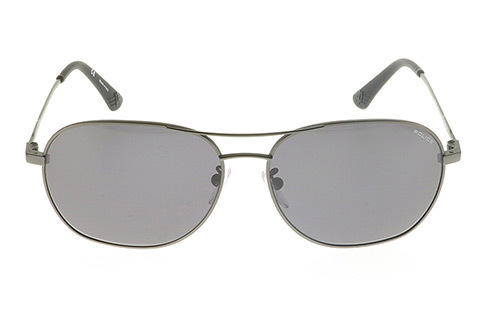 Lenses are of course 100% UV protected, making these sunglasses an ideal option for protection from the sun’s rays. 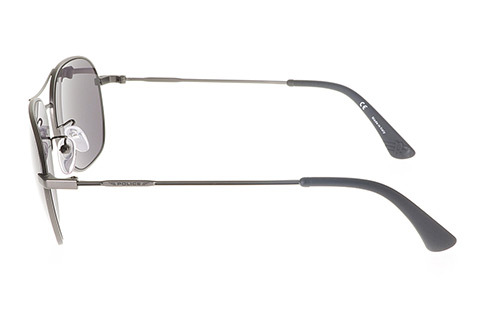 Enjoy the cheapest price in the UK at Feel Good Contacts, guaranteed by our Price Match promise.